Dylan covers our funding announcement on Tech City News. 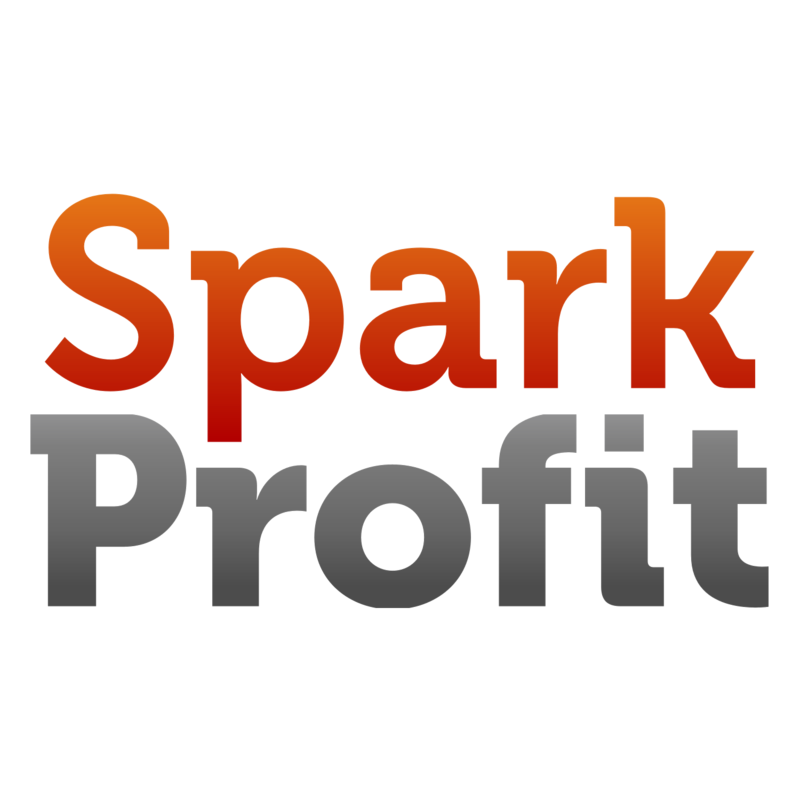 SparkProfit currently has 79,000 users and CEO Justin Short hopes that the user base will be 250,000 in the next six months. In fact it’s actually 86,000 players, as of today! An article in the financial data-feed focused Inside Market Data publication, notes that our funding was raised from industry veterans and discusses our plans to aggressively grow the contributor base.